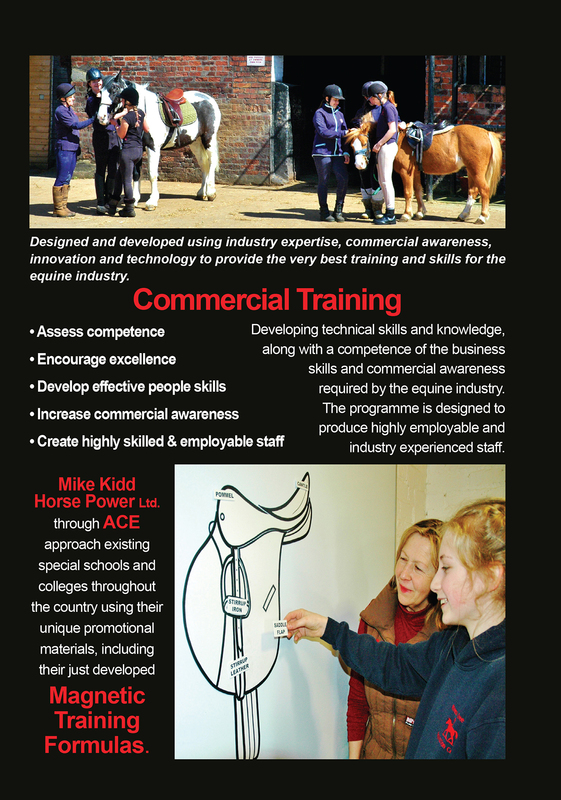 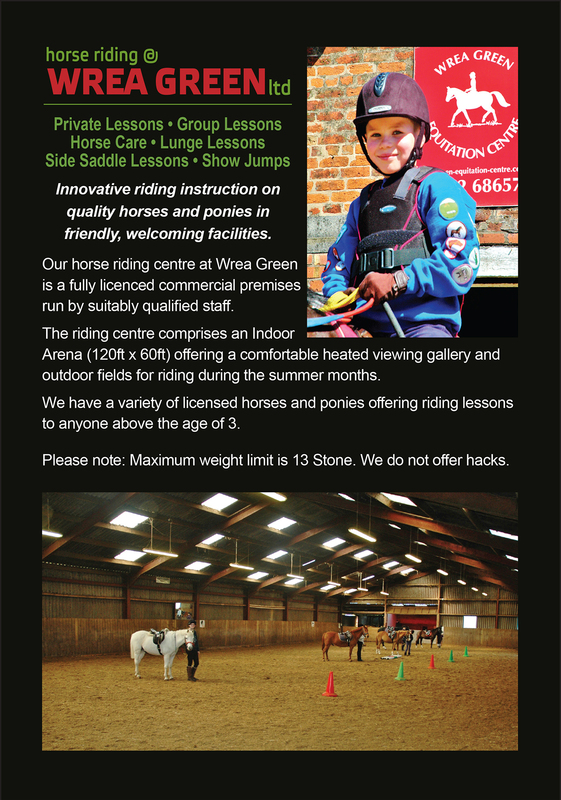 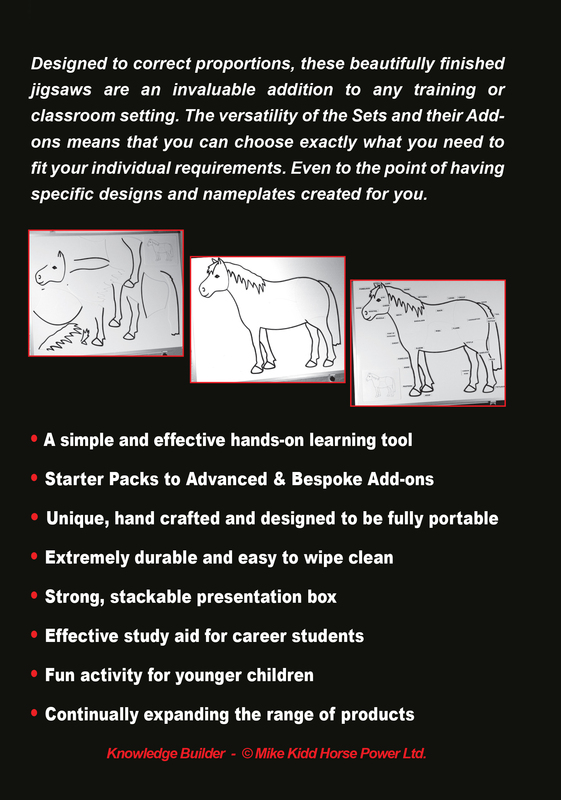 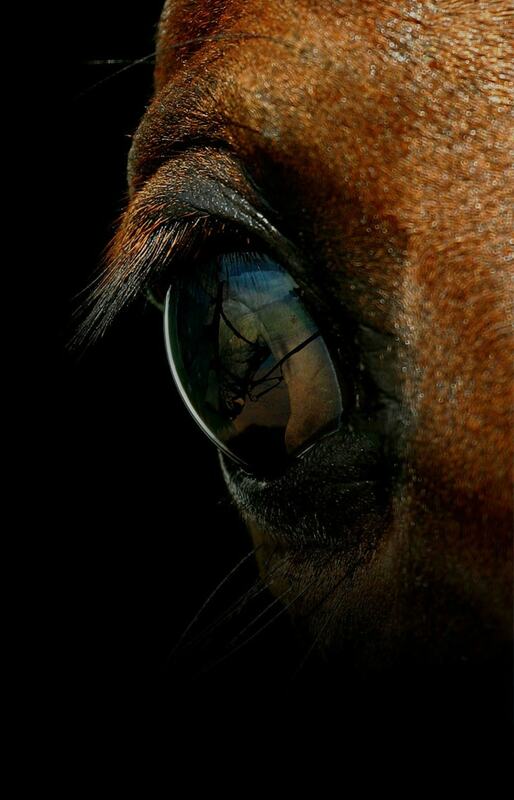 Developing technical skills, knowledge and competence with the business skills and commercial awareness required by the equine industry. 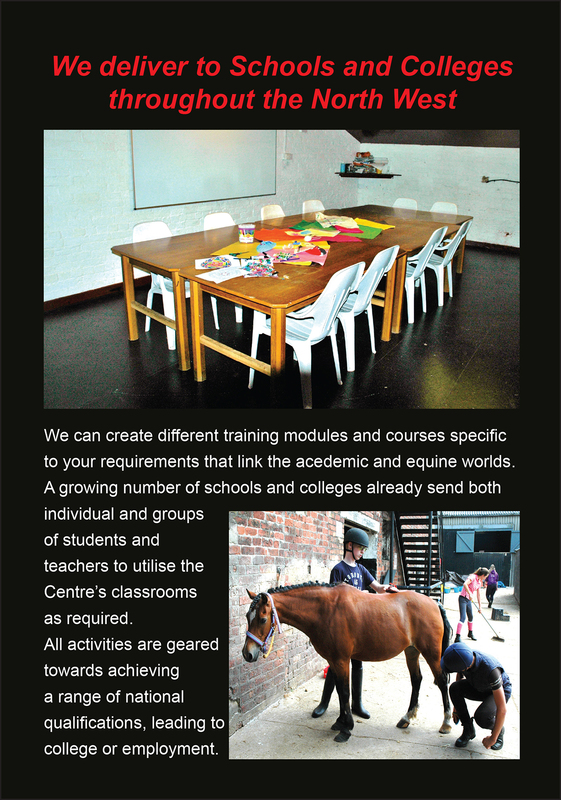 The programme is designed to produce highly employable and industry experienced staff. 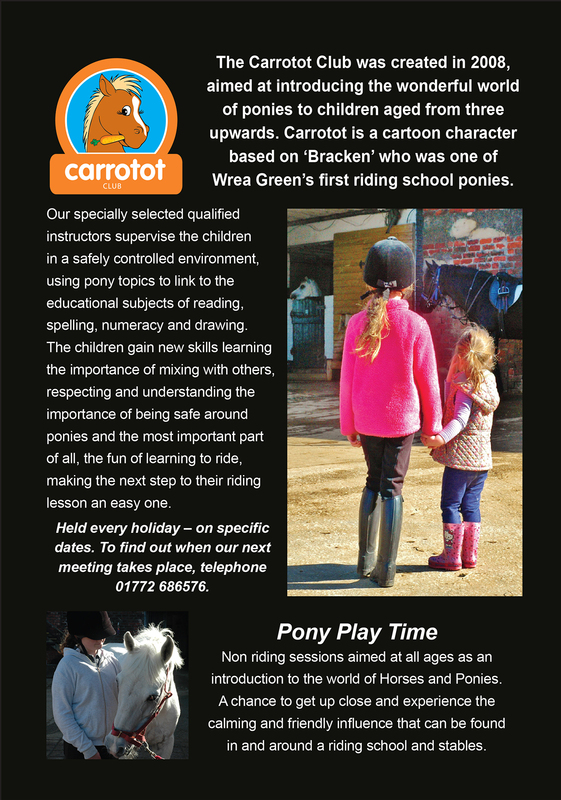 Improving resilience, communication, interpersonal skills, self-esteem, stress reduction and problem solving skills. 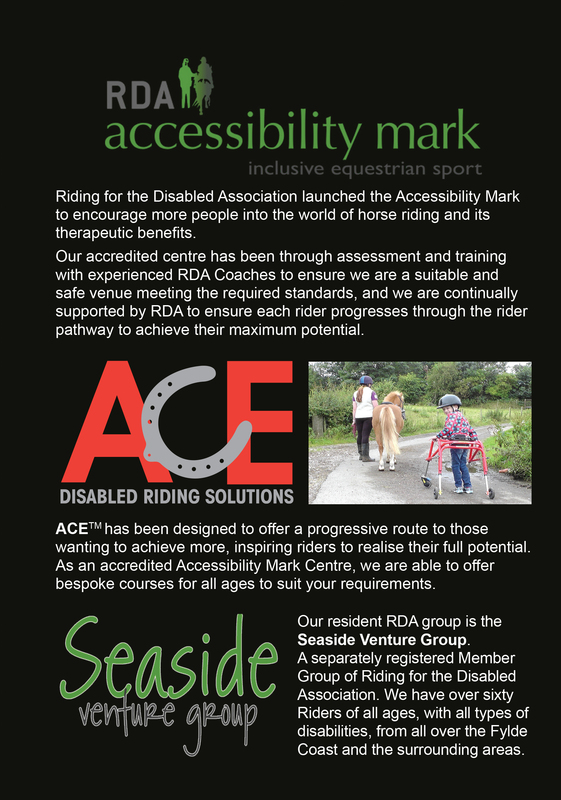 As an accredited Accessibility Mark Centre, we are able to offer bespoke courses to suit your requirements. 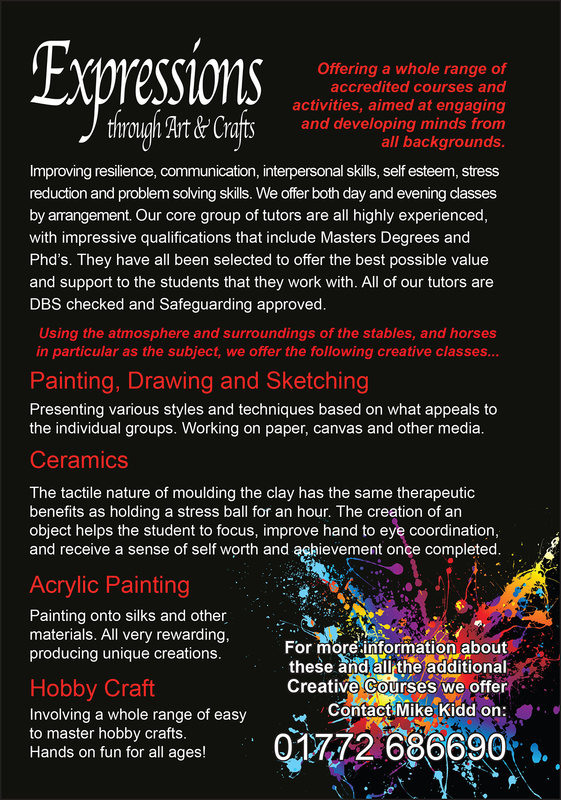 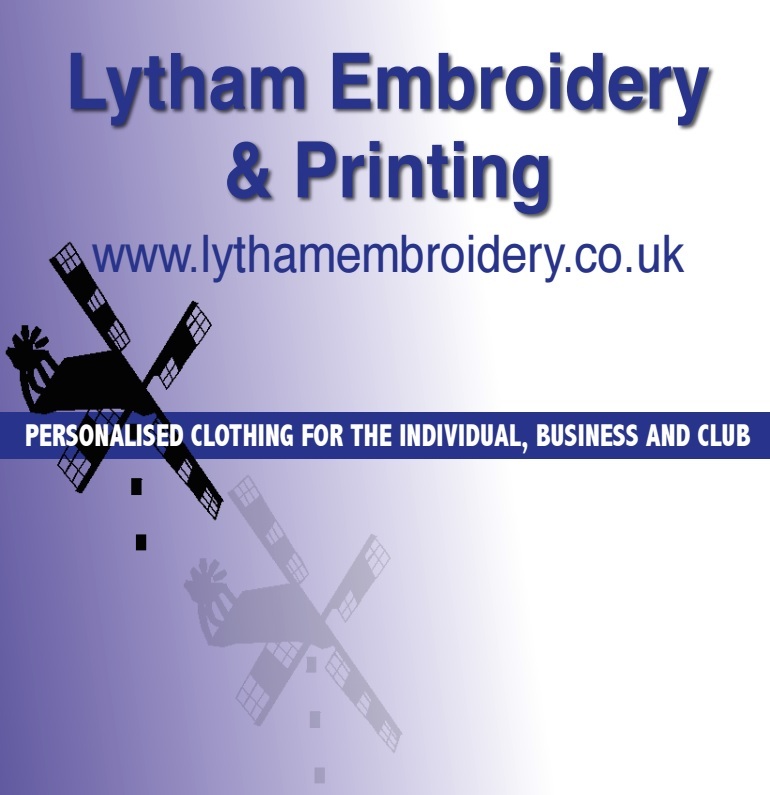 We are able to create and run tailor made courses to fulfill customer needs, using a variety of national award winning bodies. 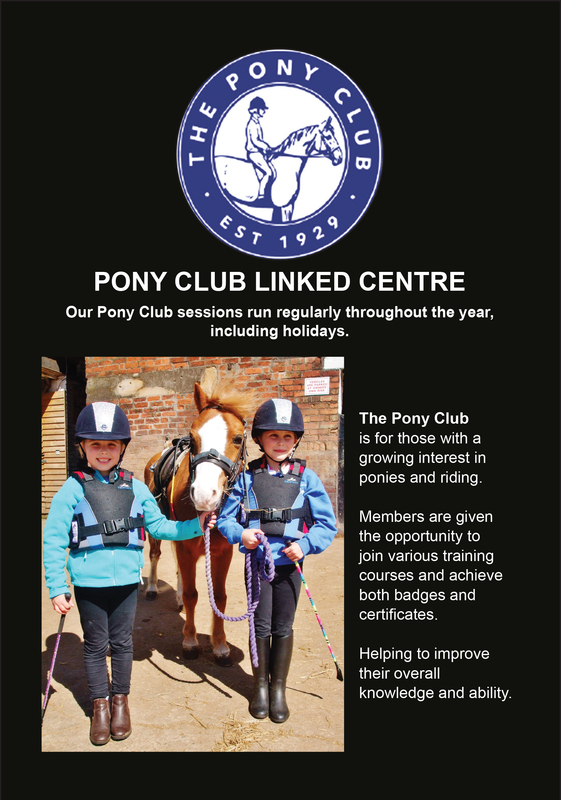 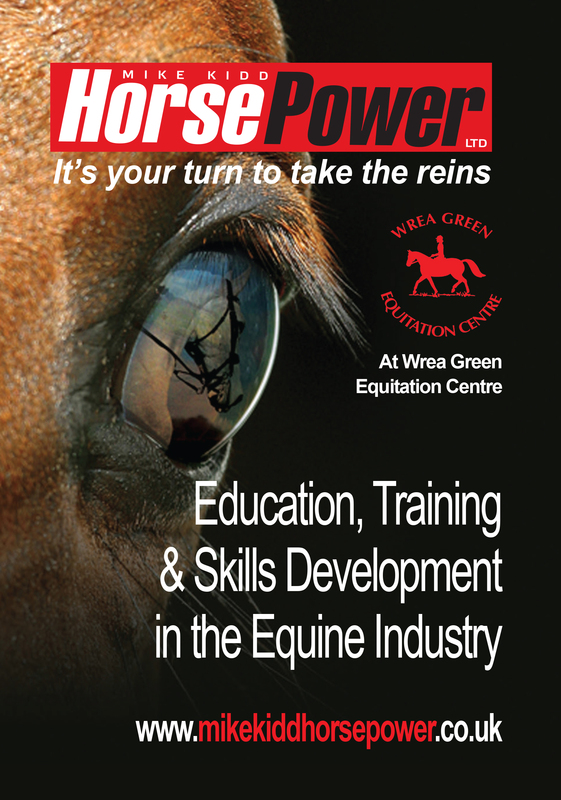 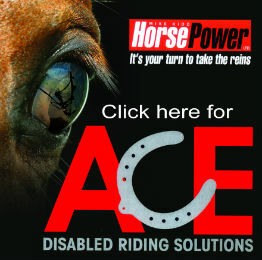 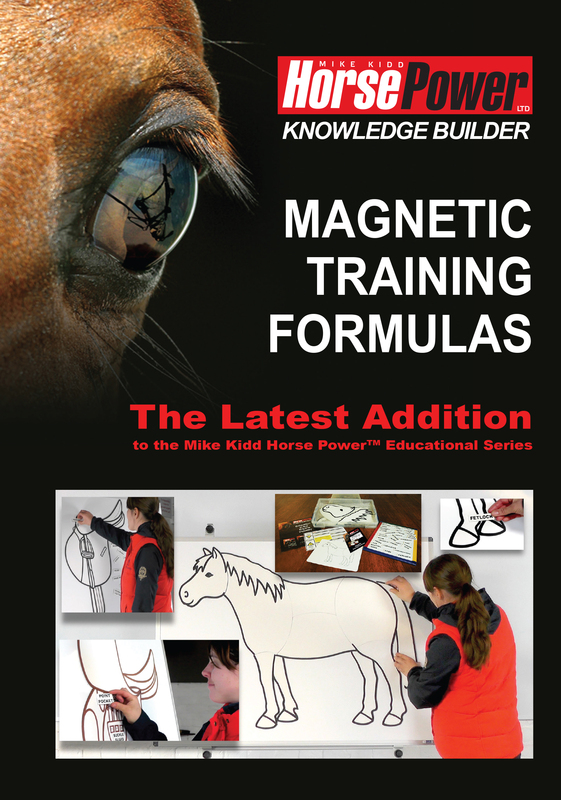 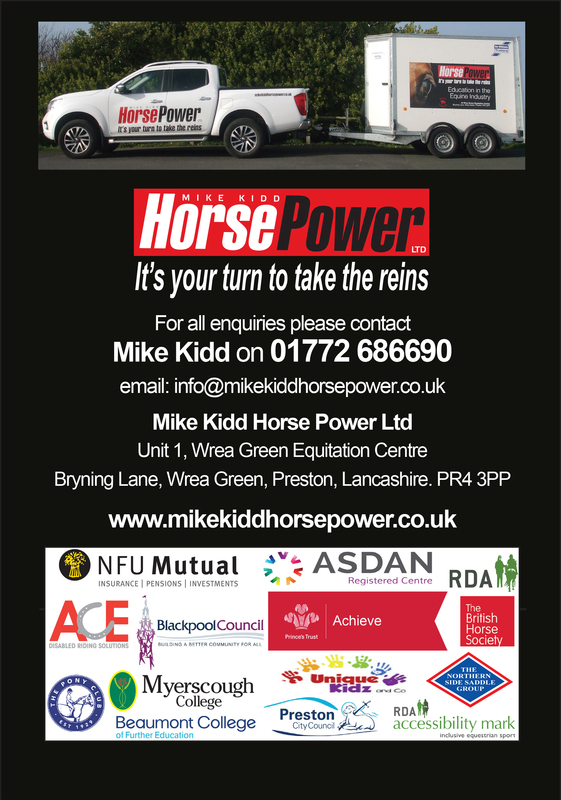 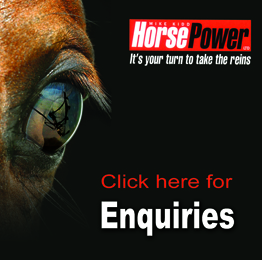 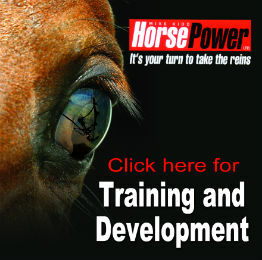 Mike Kidd Horse Power Ltd. was launched in 2008 to fulfill the needs of organisations looking for education for all things equine in the North West. 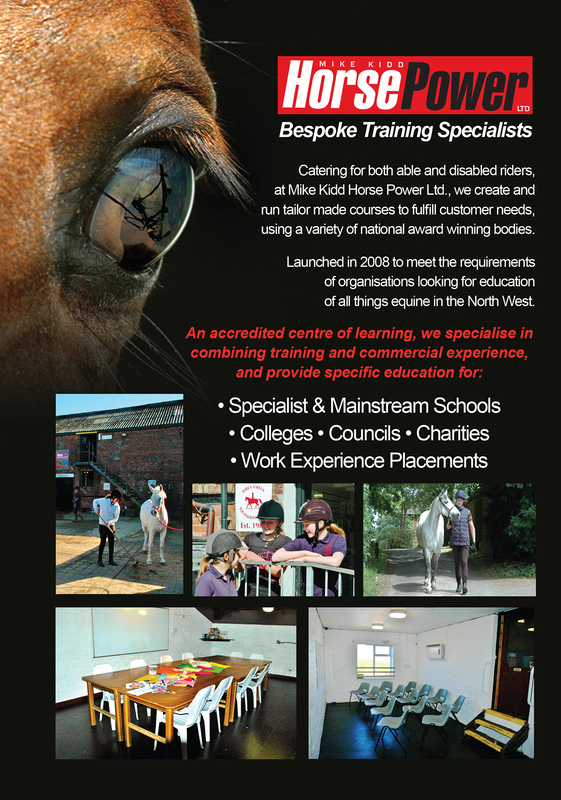 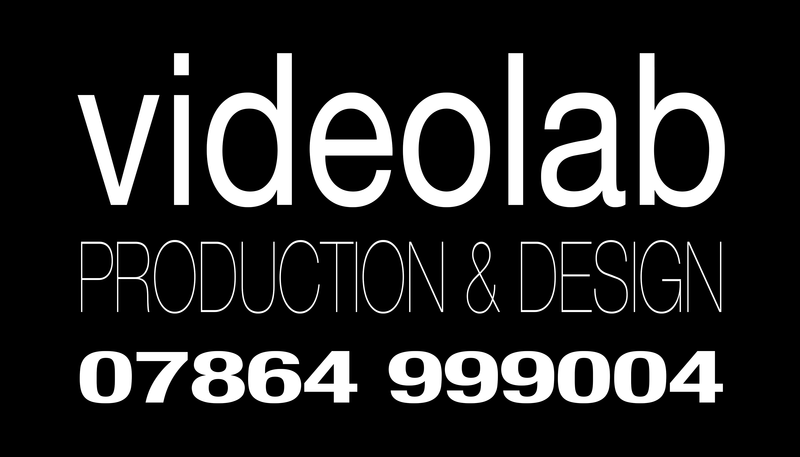 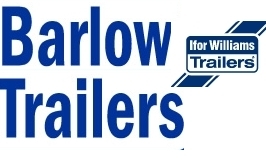 We specialise in combining training and commercial experience.